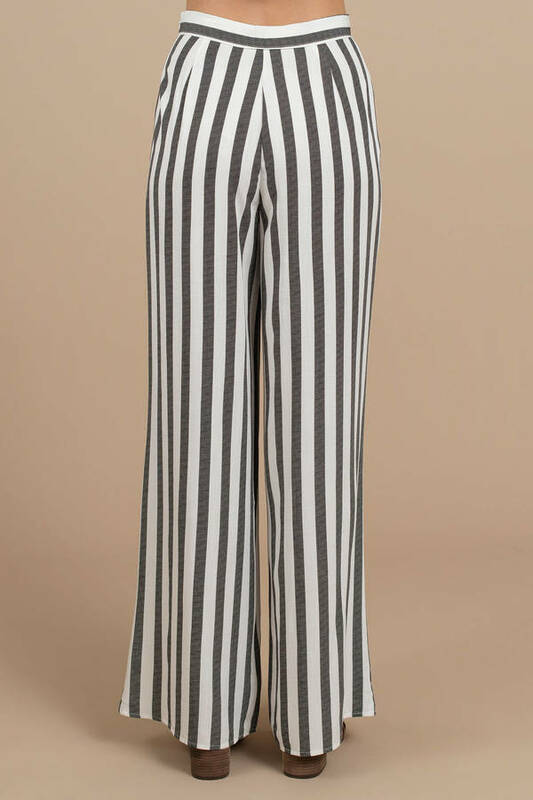 Check out Tobi's Just Right Wide Leg Pants Stripe is in and we've got what you need. 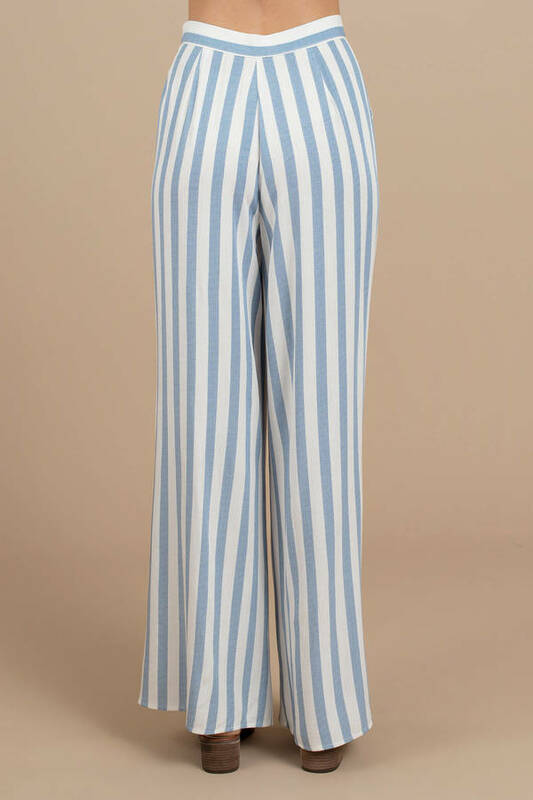 The Just Right Wide Leg Pants is a classic pant featuring a 2 pocket cut with a high-waisted fit and flowy, wide pant legs on a lightweight rayon weave. 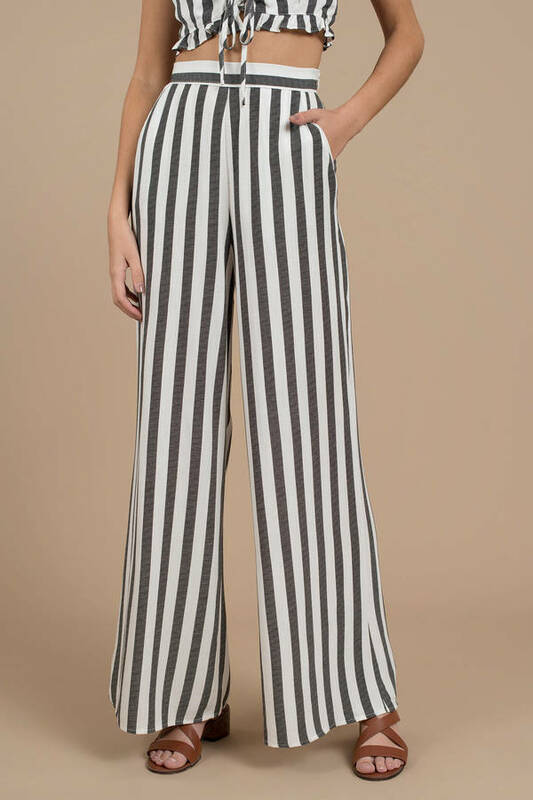 Pair with the Just Right Lace Up Top to complete the look! 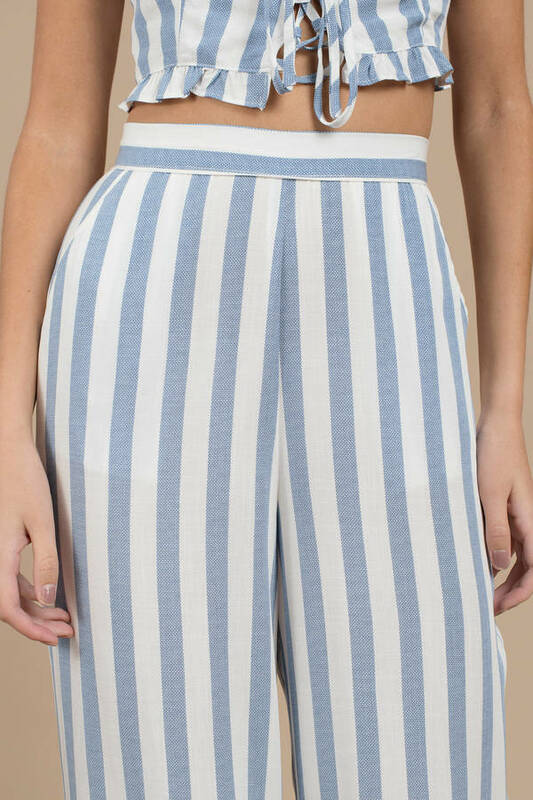 Stripe is in and we've got what you need. 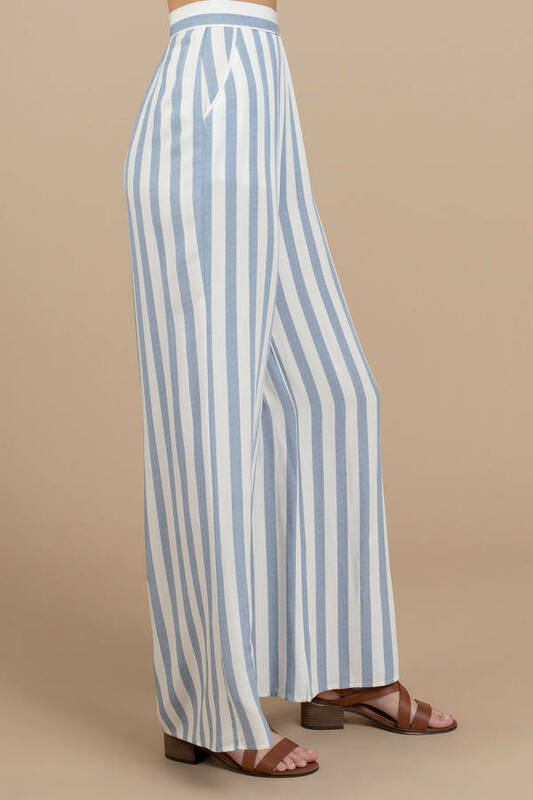 The Just Right Wide Leg Pants is a classic pant featuring a 2 pocket cut with a high-waisted fit and flowy, wide pant legs on a lightweight rayon weave. Pair with the Just Right Lace Up Top to complete the look!